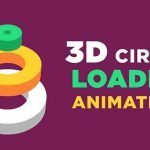 CG Shortcuts shows how you can create a nifty dynamic twisting rope animation in C4D using the free HoRope Plugin. Cinema 4D made more than a few 3D workflows easy and accessible to the masses. Of course, there is Mograph, and also dynamics, something that was much more technical and time intensive before C4D came along. 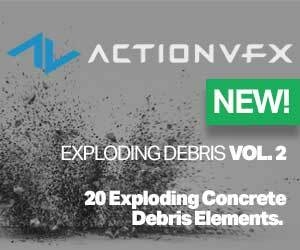 Cinema 4D has all the tools you need to create animations using dynamics and physics. 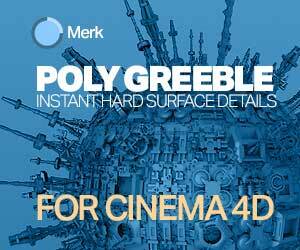 Meanwhile, there are third-party offerings that leverage C4D’s toolset to make things even quicker to set up – For example, the HoRope plugin. Check out CG Shortcuts latest tutorial that shows how to create a dynamic twisting rope in C4D using HoRope. 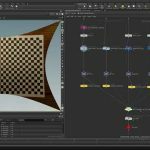 HoRope is a free and open source python plugin for Cinema 4D that can create and set up rope simulations in a snap. All you need to do is create a rope object, place the spline under the HoRope object, and adjust the settings. CG Shortcuts’ Dave Bergin walks through the process to create a great-looking dynamic twisting rope animation.